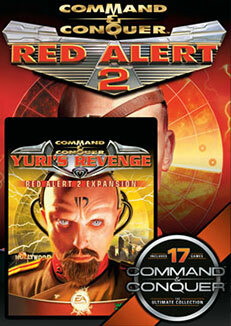 Red Alert 2 & Yuri's revenge is Free on origin! Download the "Red Alert 2"
Just noticed it. Wanted to download it. Currently not available . Would have played a match or two . I try to post these free titles within the 1st 24hrs of release, maybe the server is busy, or they had teething problems. - Unfortunately, Origin have very recently modified the files (and every other game available) so that they can no longer be played without being signed in to Origin. It is possible to remove the modified dosbox and wrappers from Ultima8 packaged with origin and parse them to a different version of DosBox (SVN/ BAUM/ MB/ 0.74). This is not an option for RA2 or Peggle. It was a "server problem" and it is back up today.